Philadelphia, PA... Philly... illadelphia... the city of brotherly love. Whatever you want to call it, I'm here. Despite the fact that I will be spending about 98% of my time over the next year with my head in a book as I work towards my Masters Degree, that leaves 1% for sleep and 1% for exploring the roots, culture, sights and sounds of this wonderful city. 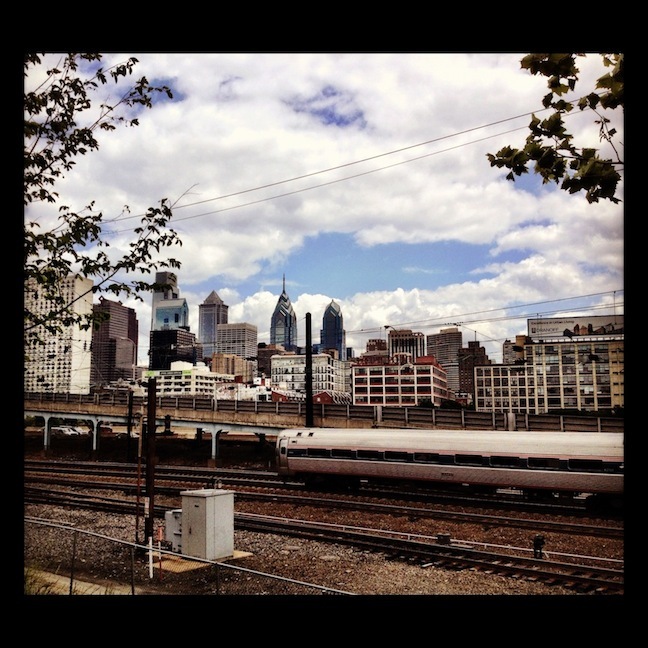 Above is a picture I took when I first got to town of the Philadelphia skyline from my side of the Schuykill River in West Philly.